Day Twenty-Six: It’s cold and rainy and there’s a snow drift outside your door! What are you going to make using the ingredients you have? Cold, rainy and snowy weather is not much fun, but it’s infinitely better if you’re barricaded indoors, snug and safe, looking out at a wild, wintry landscape. So, in this imaginary scenario, I would be staying at Fox Hall B&B in the Lake District, and I would let the good people there do the cooking for me. I was there in summer, but I can just imagine how cosy it would be in the winter. 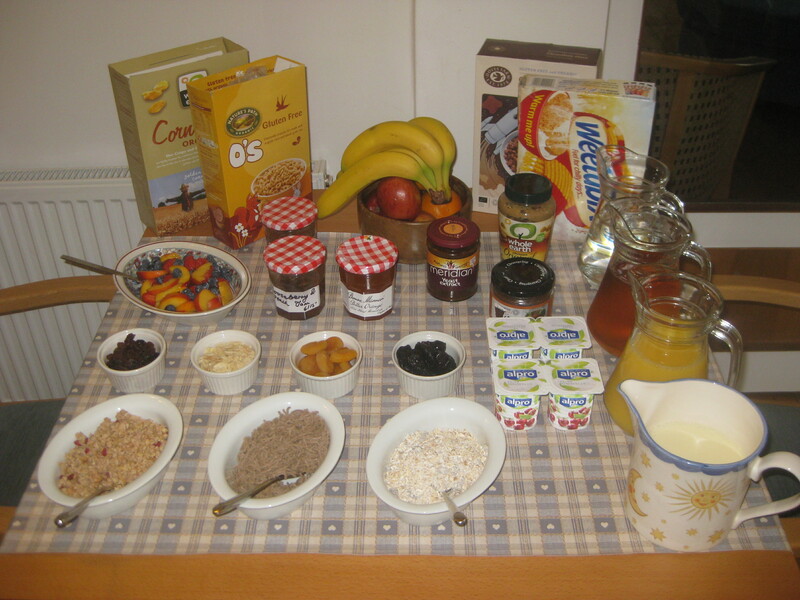 The breakfast spread was very impressive. First of all, an exciting array of cereals. Because I am at heart still a greedy child at the breakfast table, I went straight for the chocolate stars. Yum! But I may also have been sensible and had some fruit as well. It’s the breakfast menu where things really get exciting though, from a simple rack of toast to some more exciting options. Unsurprisingly, I went straight for the lemon and sultana pancakes. They were really zingy and light, and lovely with some golden syrup drizzled on. There were 12 little pancakes in the serving, which even I thought were too many for 1 person. Dr HH tried the cooked breakfast, but I was never quite hungry enough, so it won’t take part in the rankings. It was a good hearty plate, though heavy on the beans. 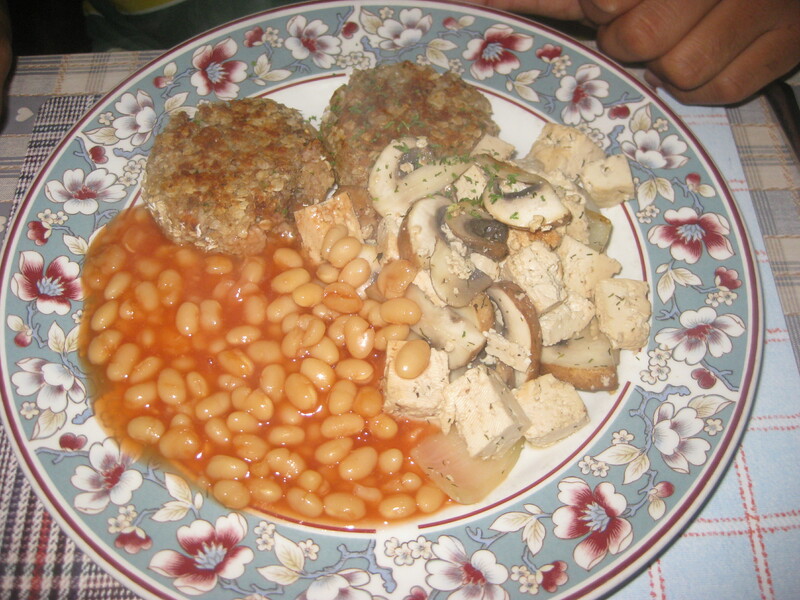 He was a big fan of the nut rissoles and found them an exciting addition to the breakfast table, though the tofu needed a bit more seasoning. 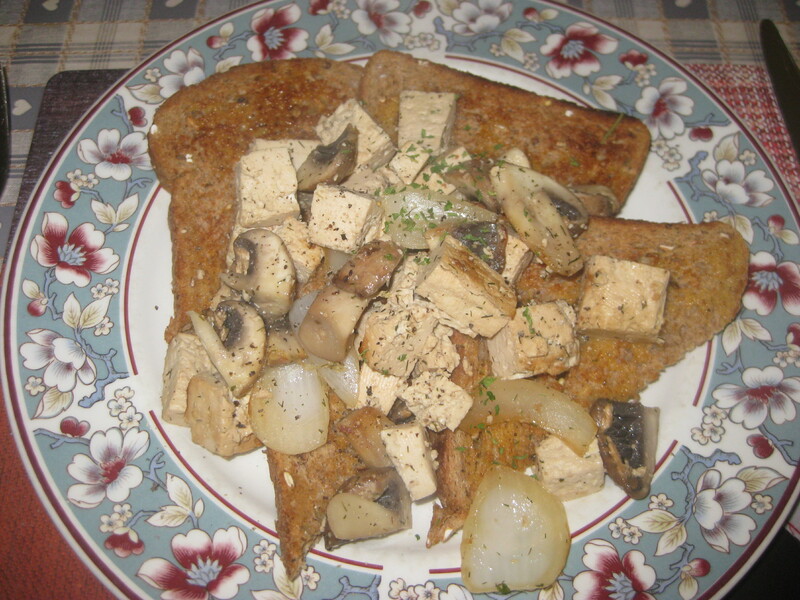 The next day I had that same tofu and mushroom scramble on toast and, with a bit of extra salt and pepper, I thought it delicious. Usually when I have a scramble, it’s very scrambled in its texture. This was different as the tofu stayed firm, but it was really nice. Hopefully we’ll be back in Fox Hall next year, sampling some more of their breakfast options. 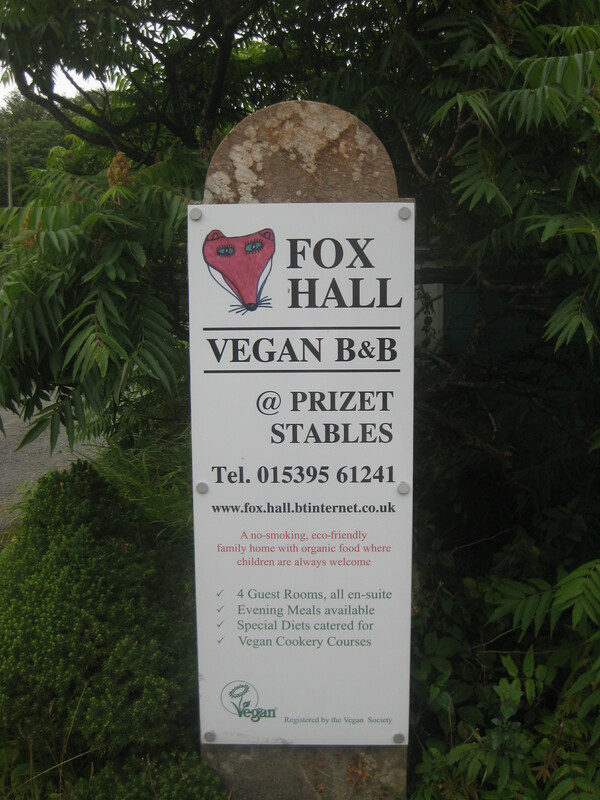 It was my first time in all-vegan accommodation, and I loved it. It was nice to get my money’s worth at the breakfast buffet again! 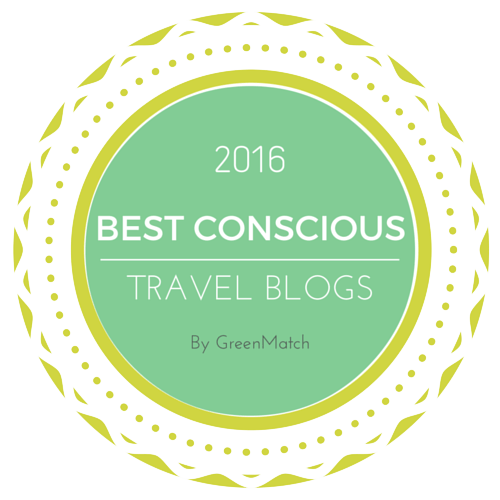 This entry was posted in Travel, Vegan Mofo and tagged Fox Hall B&B, vegan breakfast, vegan Lake District, vegan mofo. Bookmark the permalink. I have always heard such good things about this place. I’d love to stay there sometime. 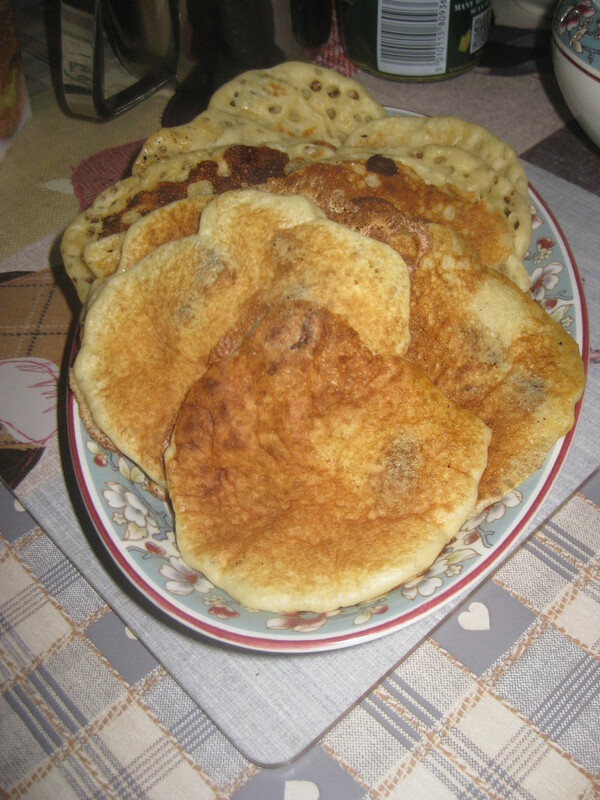 The pancakes for breakfast is such a great idea and unusual for an English place. Definitely give them a try – it’s a really nice place, and the evening meals are good too.